Liverpool eased to a relatively comfortable 1-0 win over Sunderland on Saturday lunchtime, with Lazar Markovic scoring the only goal. The hosts had Liam Bridcutt sent-off early in the second-half, and never really threatened until late on. Three of Liverpool’s best players today were Lazar Markovic, Emre Can and Alberto Moreno – all summer signings, and all players that have been criticised during the first-half of the season. 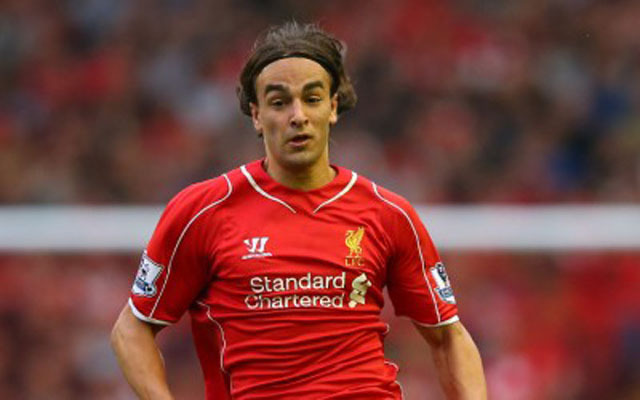 Markovic has steadily improved over the last six weeks, and his first league goal will only help his confidence grow. 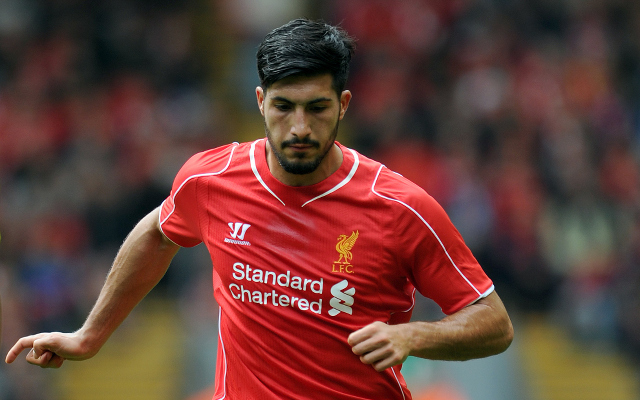 Can has been in great form since his move to centre back, while Moreno has improved after some early season jitters. Adam Lallana’s form, prior to his latest injury, is also cause for optimism, and it’s becoming clear that maybe Brendan Rodgers didn’t do as badly as we feared.